Alterna Savings is looking for a Digital Marketing Specialist. If you meet the requirements below, you will be eligible to apply via Digital Marketing Community. Cooperate with the manager, digital and direct on the development of marketing programs including strategy development and tactical execution. Manage the development and execution of email campaigns and other digital and direct channels. Manage and execute tracking metrics and provide recommendations for improvement landing pages development. Update and keep the current copy, rate changes, content on (Alterna Savings and Alterna Bank) websites. Perform strong partnerships with all internal cross-functional stakeholders to develop programs which support marketing initiatives. Manage and deliver projects on budget, on time, and manage a budget control report. Participate and support in the review and identification of appropriate third-party resources such as (creative services, digital media agency/consultants, email providers and other vendors). Evaluate the latest trends and recommend best practices for digital marketing to support the strategies for interactive digital marketing programs. Bachelor’s degree in marketing, digital or related field. At least 3 years of experience in digital marketing role. Extensive experience in developing and implementing digital marketing programs and tactics. Effective knowledge of managing (SEO/SEM marketing, database, email, mobile and/or display advertising campaigns). Advanced experience with website analytics tools such as (Google Analytics and Omniture). Proficient understanding of using marketing software such as (MailChimp and Survey Monkey). Deep experience with lead nurturing, email marketing automation, A/B testing and conversion tracking. Basic knowledge of (HTML and CSS). 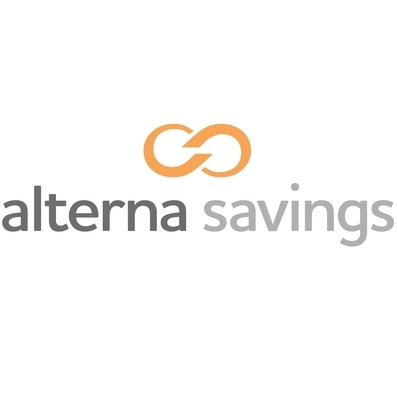 Alterna Savings is a Canadian credit union, formed in 2005 by the merger of CS CO-OP and Metro Credit Union, which provides full daily banking services, loans, mortgages, investment services and business banking.